Boasting the richest waters on the planet, the Coral Triangle in the western Pacific is home to people who have adapted to ocean life like nowhere else. 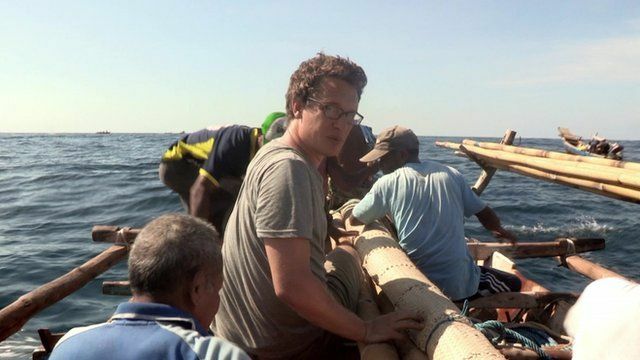 For the documentary series Hunters of the South Seas, writer and explorer Will Millard headed to the Indonesian village of Lamalera where the people have survived for centuries by hunting whales. Millard joined them on a hunt to find out whether such a practice has a place in the modern world. Hunters of the South Seas, Sunday 26 April, 2100, BBC Two.